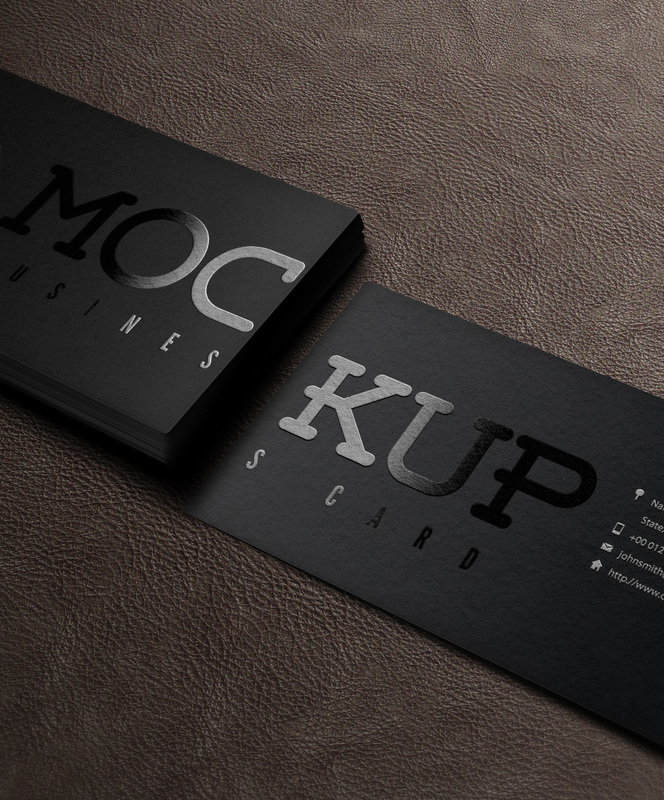 This is volume 5 of our classic psd business card mockup template. 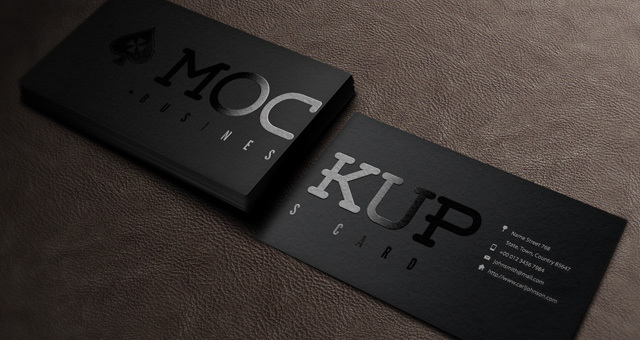 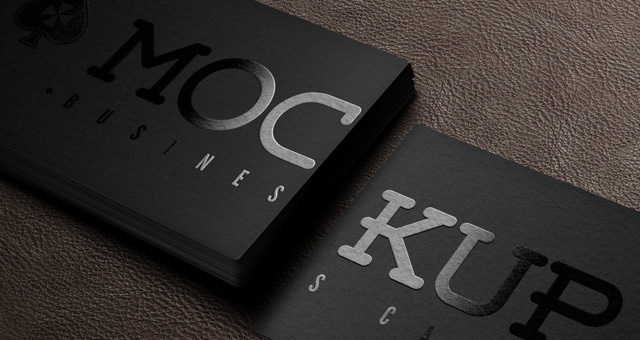 Present your business card design in style with this business card mockup. 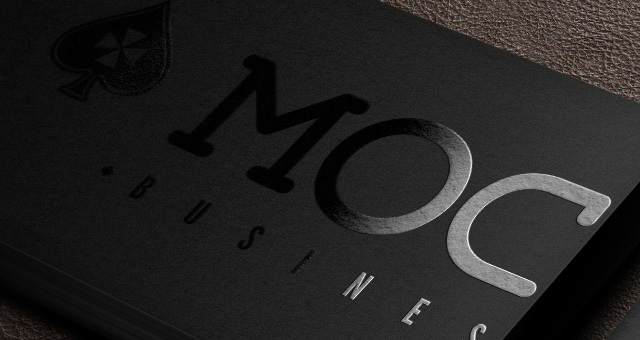 With a simple drag and drop on the smart object layer your design will be presented in a realistic and striking way.